As a small country, Portugal has a small number of international airports, only 5 of them. However, whichever you choose, you can easily arrive to any destination because public transport is not too expensive since Lisbon is claimed to be the Europe’s cheapest capital. Also known as Portela Airport, the airport in Portuguese capital is the main international airport and a major European hub. It is the 22nd largest airport in Europe by passenger traffic. The airport is the main hub of TAP Portugal and a focus city for easyJet, Ryanair and Azores Airlines. You can either get to Lisbon city centre by a shuttle bus or by metro. The Porto Airport is also known as Francisco Sa Carneiro Airport, situated 11 km northwest of the Clerigos Tower in the centre of Porto. 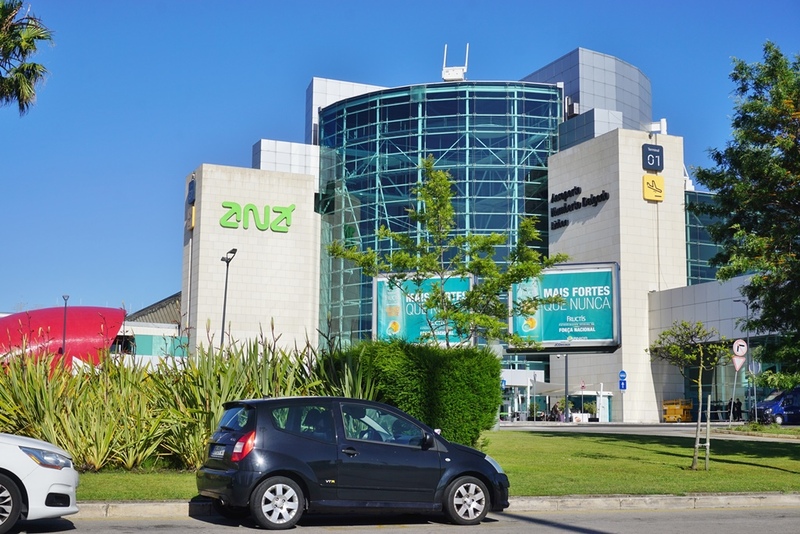 It is run by ANA – Aeroportos de Portugal. At the moment the airport is the second busiest in the country in terms of aircraft operations and passengers. It also serves as a base for easyJet, Ryanair and TAP Portugal. It takes around 30 minutes to reach Porto city centre via public transportation. The Faro Airport or the Algarve Airport is located 4 km west of Faro in Portugal. It became a hub for the first time in 2010 of Ryanair. In high season during summer months the airport becomes very busy since the Faro region is a popular tourist destination. Informally known under the name of Funchal Airport, the Madeira Airport serves the region of the archipelago of Madeira. The airport is situated 13 km east of the regional capital Funchal. Mostly it features flights to European metropolitan destinations due to the status of Madeira as a leisure destination. It is considered to be one of the most dangerous airports in the world (3rd in Europe) for its location and runway construction. Azores is an archipelago composed of nine islands each having its own airport, more specifically airfield. The islands are situated 1300 km west of continental Portugal and 900 km northwest of Madeira. The airports are: Santa Maria, Sao Miguel, Terceira, Sao Jorge, Pico, Faial, Graciosa, Flores and Corvo.